#2,046 The Last Gilmore Girls. – Laurel Mercantile Co.
Now reading: #2,046 The Last Gilmore Girls. #2,046 The Last Gilmore Girls. 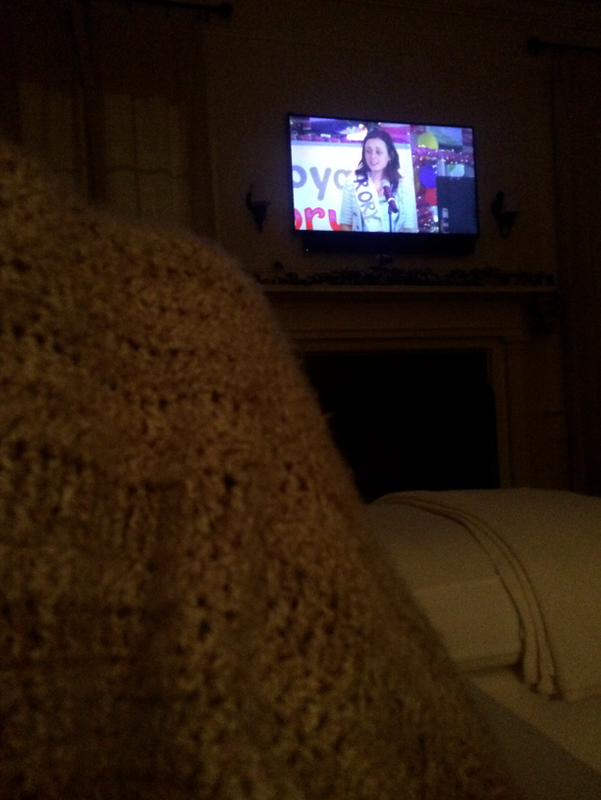 Tonight we watched the Gilmore Girls finale. I looked forward to it all day, but I was also dreading it because that means it’s the end of one of my favorite routines with Ben that we’ve shared for 154 nights, together on the sofa right at bedtime. It’s the only time we turned on our TV for the better part of the last year. What is it about a really good TV drama that gets you hooked and then you miss those people when it’s over, the same way you miss the characters when you finish a great book? If you haven’t watched it, you owe it to yourself. It’s like a Mitford book at bedtime, sweet and easy to drift off to sleep after, to dreams of small towns and close friends. And if you’re lucky enough, you just might get to live in a small town that makes you feel that very same way in real life every day. Reluctantly, and only finally at the bitter end… #TeamLogan.